This round up of the best vegan nice cream recipes for summer and are the perfect healthy, paleo, dairy free, low fat cool treat to enjoy guilt-free. YAY! It’s officially summertime, which means it’s time to bust out the cool treats for those hot days! 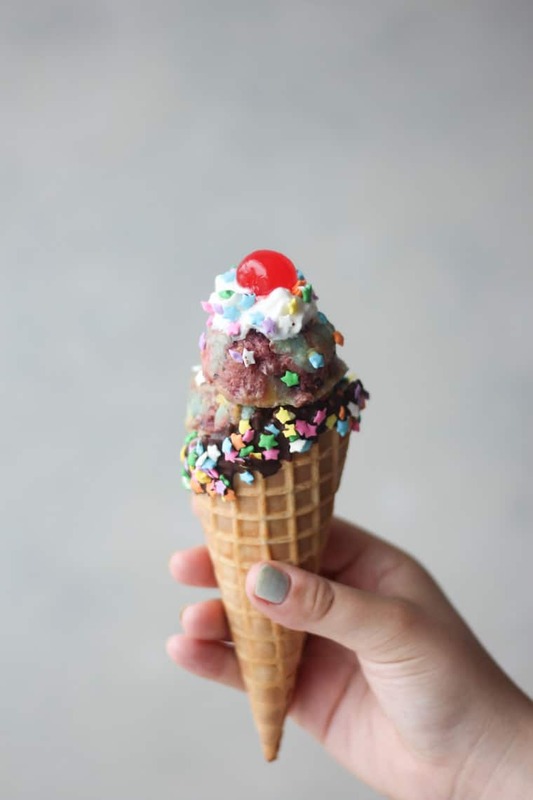 One of my go-to summer treats to beat the heat is ice cream. Guys, I’m an ice cream fiend!!! And when I want REAL ice cream, I go straight to my local parlour for a proper double scoop (after about 20 different samples). But sometimes I crave something a little lighter that I can enjoy every single day, so I whip up some homemade vegan nice cream. 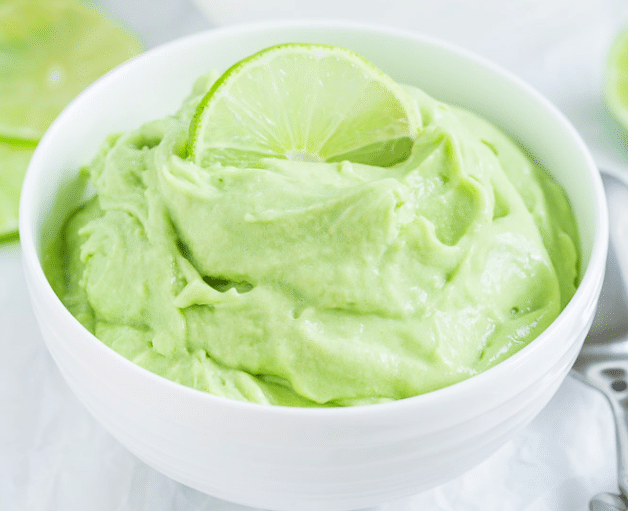 Vegan nice cream recipes have become super trendy lately because nice cream is gives you that ice cream vibe but without the dairy, or fat. It’s legit just sweet ripe bananas and all of your favourite fruity albums. So, I’ve gathered 15 of the best vegan nice cream recipes for summer from my kitchen and some of my fave food bloggers! This light guilt-free vegan unicorn nice cream is made without added sugar or artificial colouring. Ever since the warm weather came back, I’ve always seen watermelon at all the grocery stores, what a great way to use watermelon to make this refreshing vegan nice cream recipe! 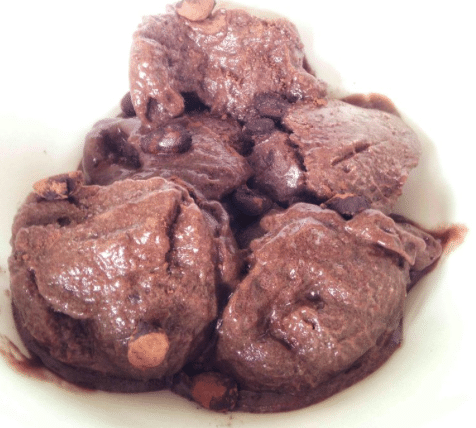 This is a great healthy vegan nice cream recipe for those of you looking to eat more protein! 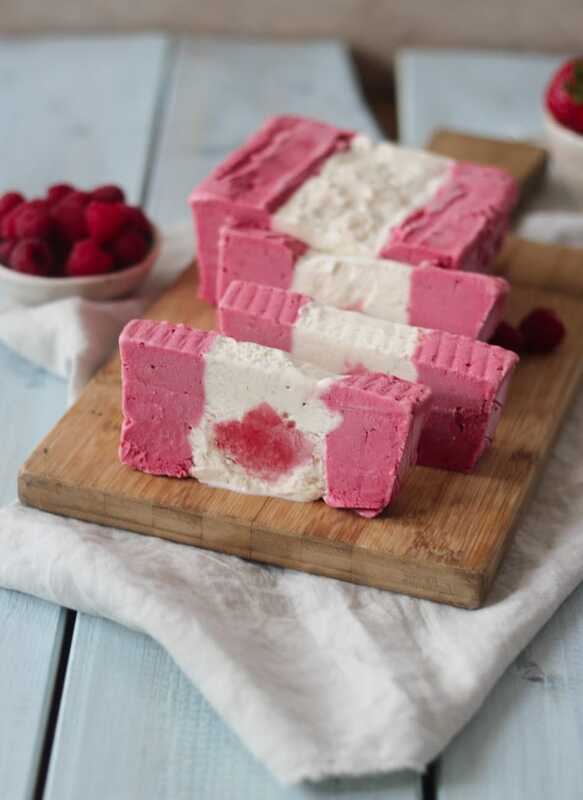 So I may have made this tasty vegan ice cream cake specifically for Canada Day, but hey it’s too tasty to only have one day a year! 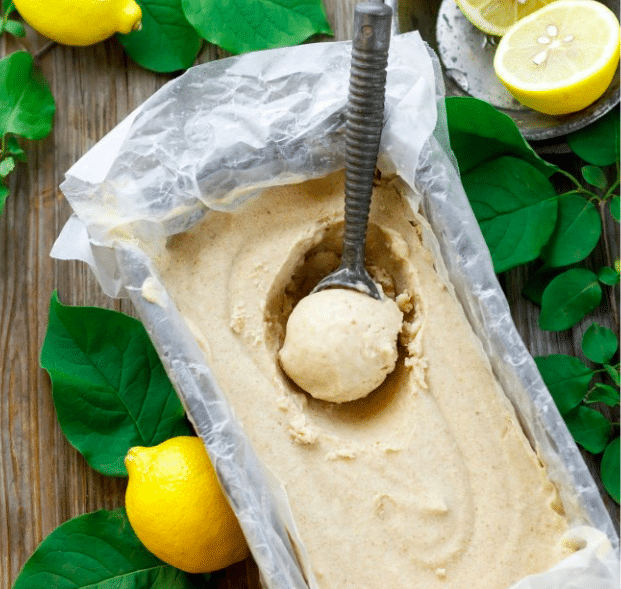 I love using lemons because of the freshness you can get from it, this is a great vegan nice cream recipe that uses lemons. 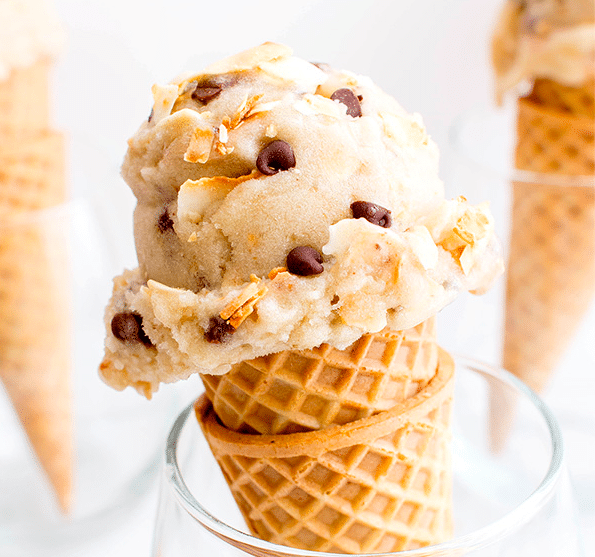 This is a great chocolate chip vegan nice cream recipe that is dairy free, and gluten free! This is a great vegan nice cream recipe that only utilizes 4 ingredients to make this healthy nice cream! 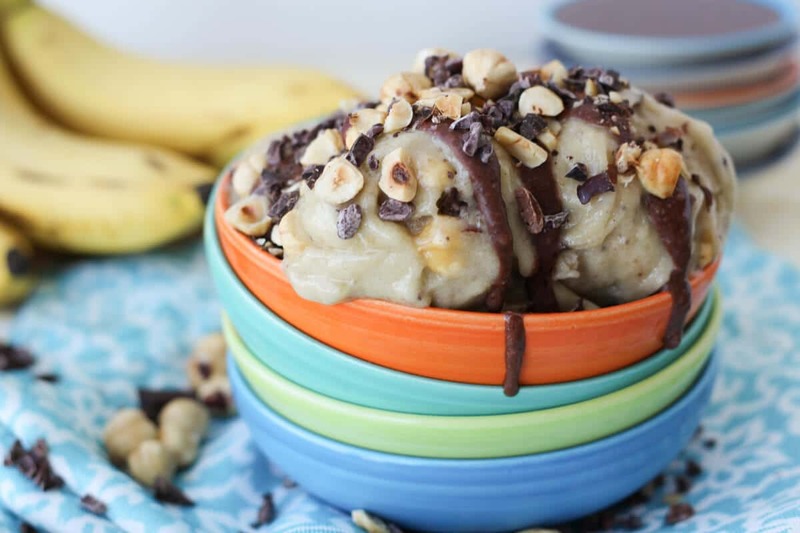 For all the Nutella lovers out there (practically EVERYONE), this vegan banana nice cream is truly divine. 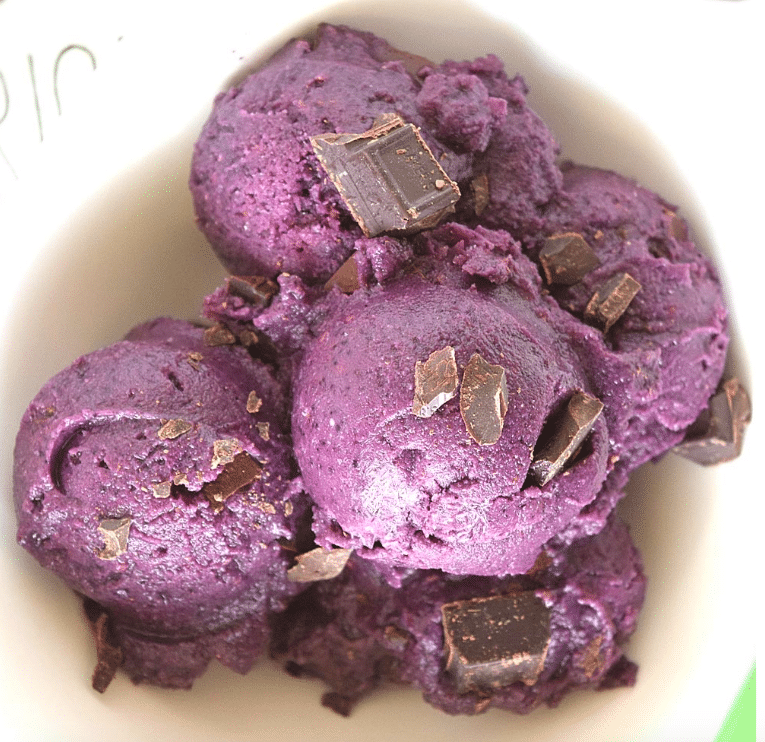 This super easy vegan nice cream recipe only calls for blueberries and bananas! 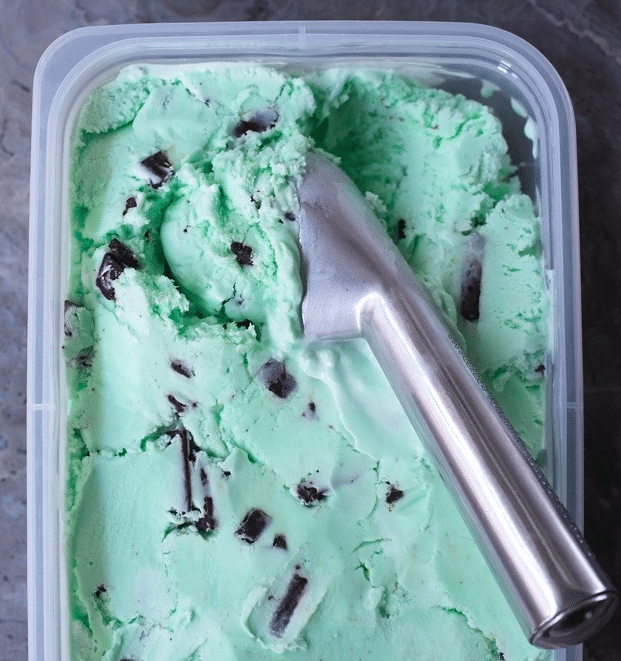 Mint Chocolate can never go wrong! 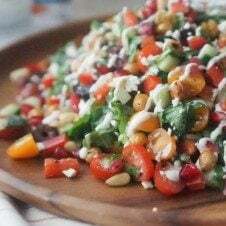 Try this delicious recipe! 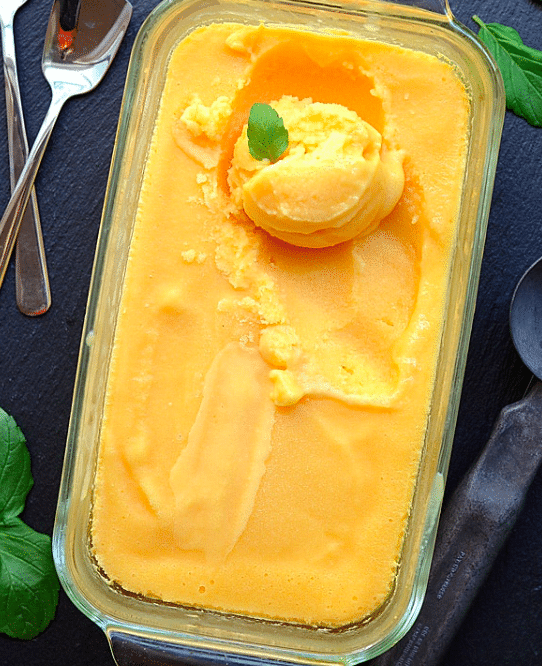 This vegan nice cream recipe only calls for 3 ingredients that can be found right in your home! 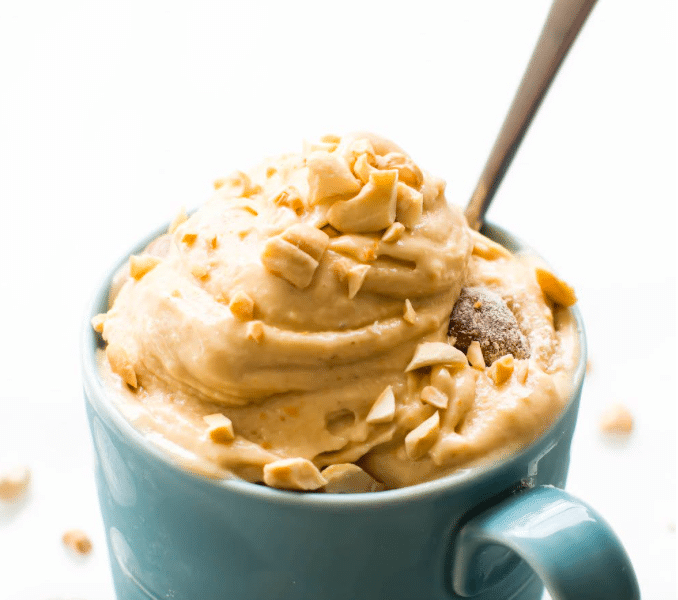 Peanut Butter is definitely one of my childhood favourites and still is, so I was so excited to find a vegan nice cream recipe that reminds me of my childhood! 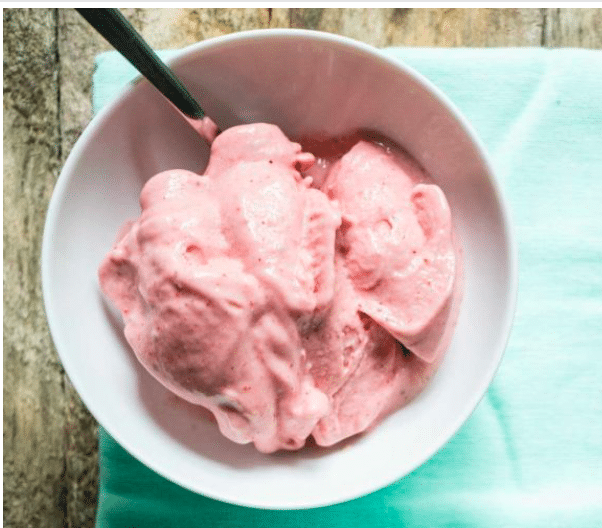 Strawberry & Banana is a great flavour combination, and this vegan nice cream recipe is something you must try! Coconut key lime pie is the perfect summer dessert and this is a great recipe for all your key lime lovers! 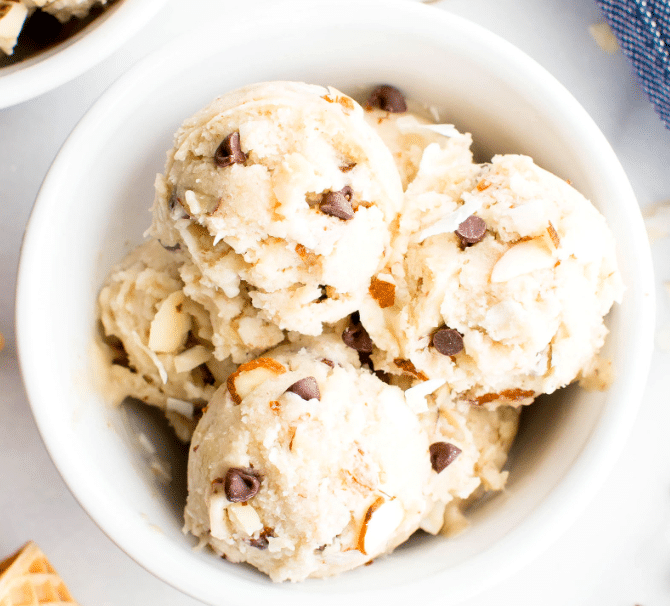 I LOVE the combination of almonds and chocolate and if it’s in vegan nice cream form, I’m all in! 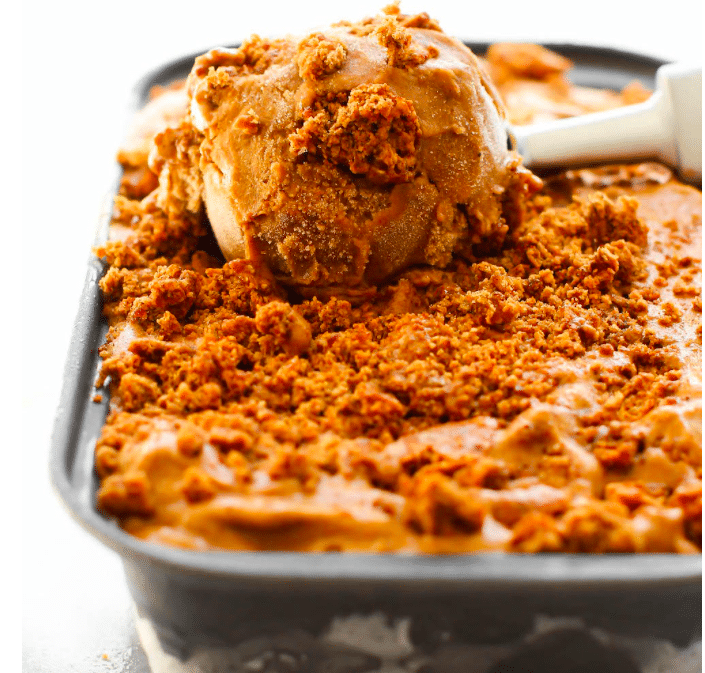 A delicious vegan nice cream recipe that is gingerbread flavoured! 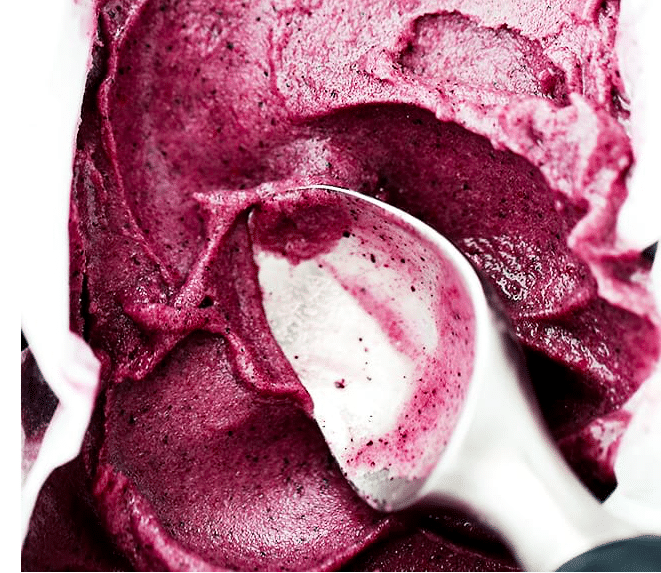 There you have it folks, 16 nice cream recipes that are not only healthy but also packed with flavour and super delicious. Have you ever made nice cream before? What are your fav flavours? 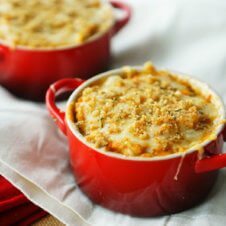 Have you tried any of these recipes yet? 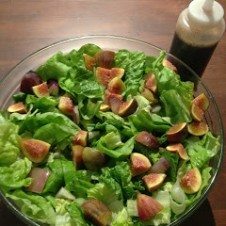 Previous Post Not Losing Weight Breastfeeding? Does Breastfeeding Cause Weight Loss or Weight Gain? WOW! These looks stunning! I want to try the lemon recipe, served with vegan honey substitute. Could you recommend any vegan honey alternatives please? These look good! I admit I haven’t hopped on the nice cream bandwagon yet but I think I’m inspired now! Which one to try first is a toss up. Strawberry or Peanut Butter Chunk. I can’t even decide which one to try next! That watermelon one looks pretty amazing to start with though! Being on the nice cream!! Such a great round- up! I love your canada day one! 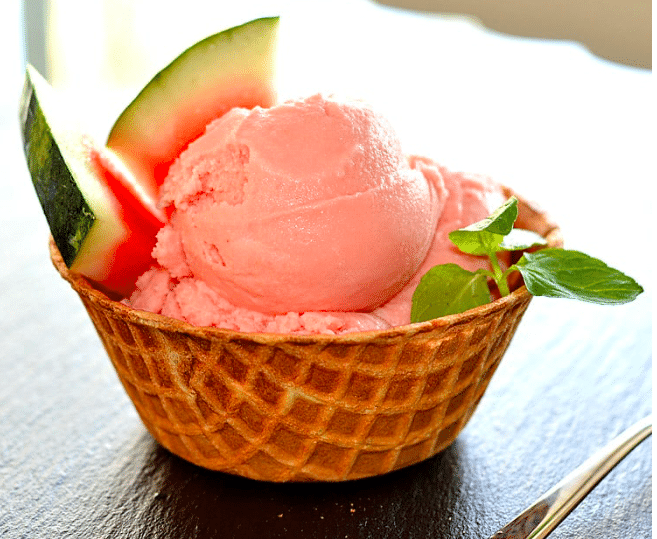 The watermelon ice cream looks amazing! Wow! I’m super impressed with all of these — so good!